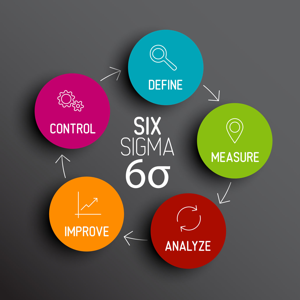 Most Six Sigma practitioners in my professional circle love their job and their entry into the field has been planned by obtaining the necessary experience to move into the role. 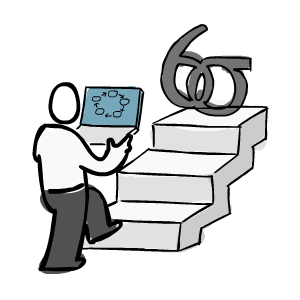 In stark contrast, when I look at my own entry in this line of work, I realise that my introduction and subsequent entry into the world of Six Sigma was an "accident" and as it turns out – a happy one at that! When I asked my hiring manager why he chose me for this role, especially since I did not even understand what the term Black Belt implied. He answered that I possessed some of the key characteristics of what an ideal Black Belt should have. He obviously had a template of the traits that this individual should possess and he felt that I lived up to this mental image. Fortunately, he was proved correct in his analysis since I have been a part of this fraternity for more than a decade. In the last ten years, I have often found myself as an interviewer to hire people for my team. I have spoken to many candidates over the years where I have had to take a decision whether the person standing in front of me would prove to be good Black Belt candidate. During hundreds of interviews conducted with various people from varied work experience and educational backgrounds, I think, I now understand how to gauge an average candidate from an exceptional one in under 60 minutes. 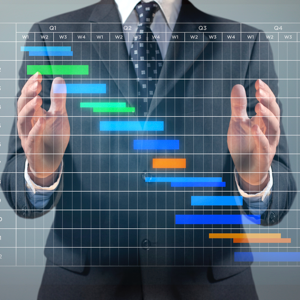 Six Sigma practitioners are often mistaken as worshippers of spreadsheets. To some extent, this is true – after all, "In God, we trust. The rest need to bring data". However, an effective change agent needs to believe in what he does. They are self starters, motivated, have initiative and have a positive personality. In adverse situations – which, let's face it, occur in most projects - they are expected to be cheerleaders, push when the project is not moving; negotiate with stakeholders. A true Black Belt will lose sleep if the project is in the red and do everything possible to bring it back to green status. This is critical. Black Belts need to relentlessly challenge status quo. This is one of my favourite questions during the interview; how did you challenge the status quo in your last role? 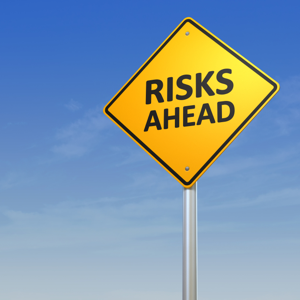 If they haven't…well, they may not be the right candidate for your Black Belt position. The other litmus test is how the candidate has managed an exceptionally adverse project situation and turned it to the advantage of the project. If you don't get convincing replies to these questions – drop the candidate. Black Belts need to be excellent oral and written communicators, which are essential for the many roles they fill: trainers, coaches, and mentors. Black Belts should be able to speak intelligibly to all types of audiences, simplifying complex concepts so that it is easily understandable to anybody within the organisational hierarchy. A Black Belt working in a manufacturing organisation must be able to speak with blue collared employees and the company CEO with equal élan. Apart from that, good writing skills and effective presentation skills to stakeholders and other parts of the organisation are an absolute must. Communication needs to be tailored depending on who is in the audience. A Black Belt is expected to be able to understand and handle these nuances effectively. Most professional project manager recognise that and allocate sometimes up to 90% of time and bandwidth for communication related activities during projects. It is important that the Black Belt understand business imperatives. Only then can they link projects with the strategic goals of the company. It is a big plus if you are interviewing a candidate who has experience in the same industry as your organisation. This means a lift and shift of the previous experience of the candidate. However, I must add a caveat to this – a truly effective Black Belt will have diverse work experience as well. This will enable the Black Belt to appreciate more than just one aspect of a process improvement project. For example, a Black Belt in BFSI vertical, which is heavily process driven, may be a great addition to a telecom company which is setting up its procedures and standard operating process. I normally check for understanding of CAP tools. Even though the candidate may not know the exact terms for the various tools used, but it is important that he or she understands basic concepts such as who are the important stakeholders in a project and how to manage them. In addition the candidate must be able to explain the project imperatives succinctly, how to build the project team with clear roles and responsibilities and project governance. The Black Belt candidate need not be an engineering or statistical graduate, but in some cases this is beneficial – provided the other top ten qualities listed are also present. In all cases, a Black Belt is required to collect and analyse data for determining an improvement strategy. It is beneficial that a Black Belt is proficient of some statistical analytics tool such as Minitab, JMP. Since the role involves considerable handling of data, knowledge of MS Excel is useful as well. However, it is smart to remember that projects do not fail or succeed because it was technically flawed/flawless. The key differentiator between good and mediocre is the quality of project management that was provided by the project lead. Black Belts must possess the ability to lead, work with teams, be part of a team and understand team dynamics. In order to effectively lead a team, a Black Belt must be likeable, get along with people, have good influencing skills and motivate others. 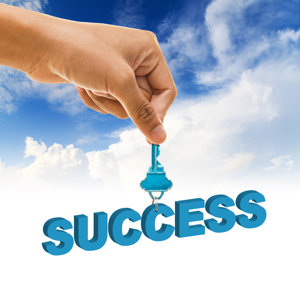 Black Belts are expected to perform and produce tangible financial results for the business. They need to be smart and quickly gauge the low hanging fruits in the process and demonstrate quick wins to generate buy-in for the project team. In today's economic climate a good Black Belt is cost focused and must try to always maintain the positive cost benefit ratio for each project he undertakes. He needs to prioritise his opportunities ruthlessly and pick up only those projects which have a high impact: effort ratio. Sudeshna Banerjee has been a part of the BFSI space for more than 15 years. Out of this period, she has spent more than 10 years as a Six Sigma Black Belt by creating a Six Sigma culture in three separate organisations. She is extremely passionate about how Lean and Six Sigma can add a lot of value to organisation with high volume transactions. She has done various roles as a Black Belt for variety of processes and then transitioned to manage a team of Black Belts and responsible for sustainable cost saves for the business entity that she was working with. She juggles a full time job with two kids and is now writing her book – "Corporate Success for Busy Moms".